Collectively, the community leaves the Pride experience feeling energized and empowered to take on life knowing no one is alone. Only time will tell what awaits each WorldPride visitor during Stonewall50, but it is certain there will be millions of moments they never forget. WorldPride is a licensed event granted by InterPride, an international membership organization of Pride organizers. In October 2016, NYC Pride representatives delivered and won the bid to host the WorldPride 2019 in conjunction with the Stonewall50 commemoration year and theme. NYC Pride is working closely with state and city officials to produce welcoming events at an unprecedented scale during the 2019 season. Through grants and outreach, the organization is working closely with community groups to produce new events and scale their existing events to exceed visitors’ expectations during the 2019 season. In 2018, NYC Pride is providing over $150,000 to local organizations, a number intended to increase during 2019. 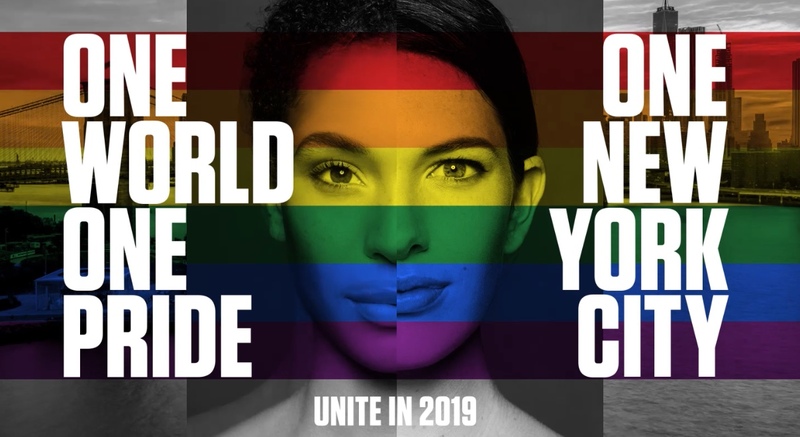 Visit the WorldPride 2019 website to keep up to date with the latest news.